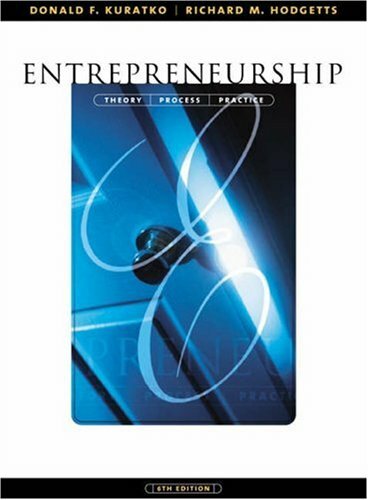 Entrepreneurship, 6th Edition combines a practical, step-by-step approach with a theoretical foundation to form a basic framework for understanding the process of entrepreneurship. 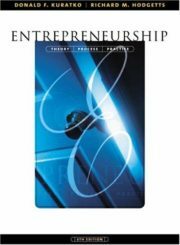 The aim of the text is to both present the most current thinking in entrepreneurship but also provide students the opportunity to apply ideas and develop useful analytical skills. The revision of this text has been updated to include current developments and issues in this explosive field.